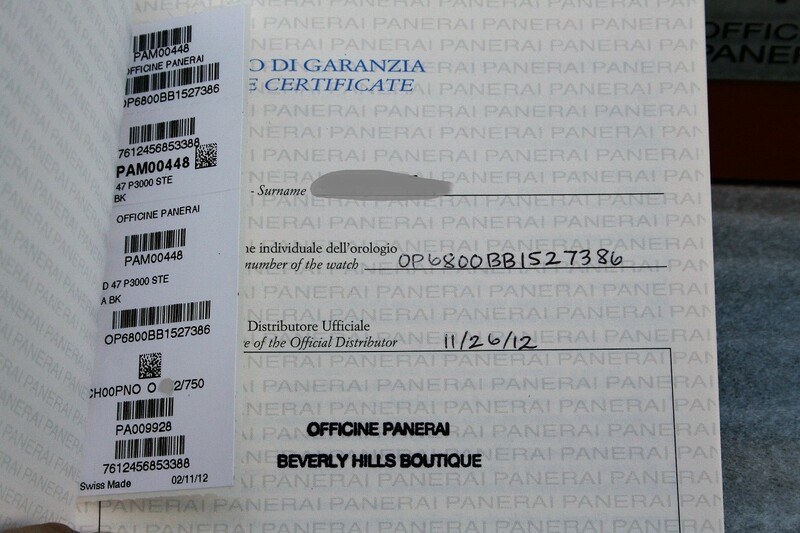 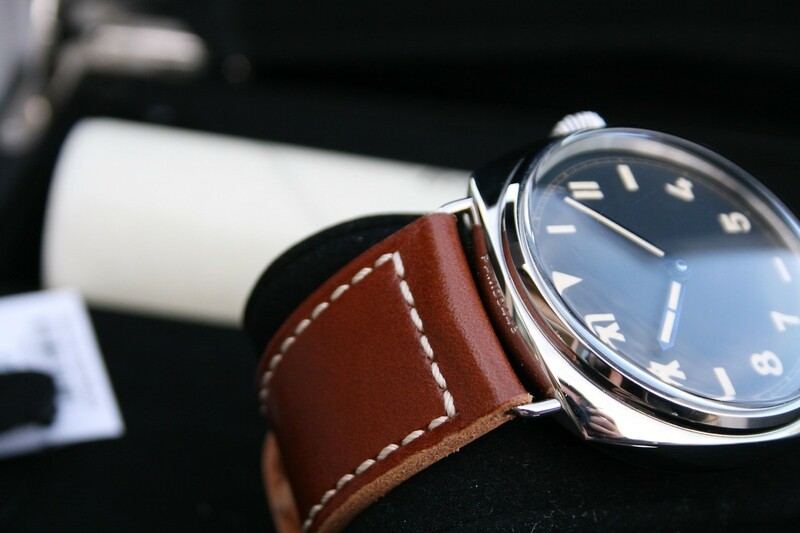 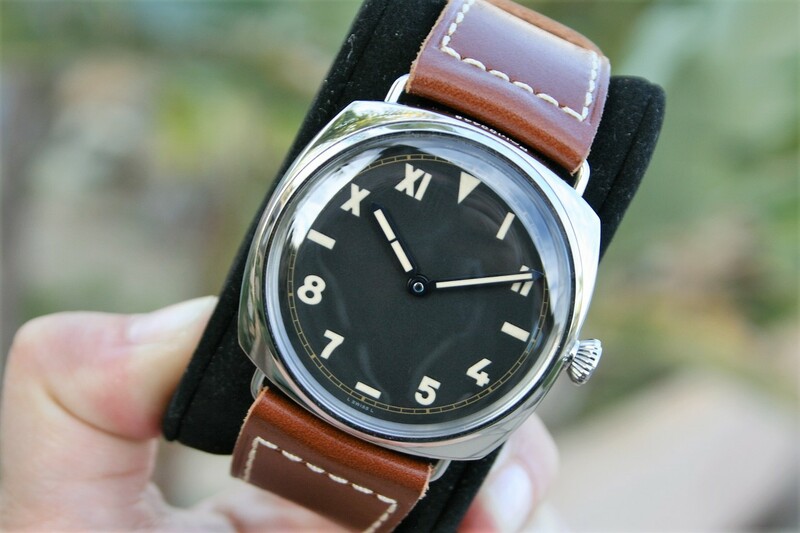 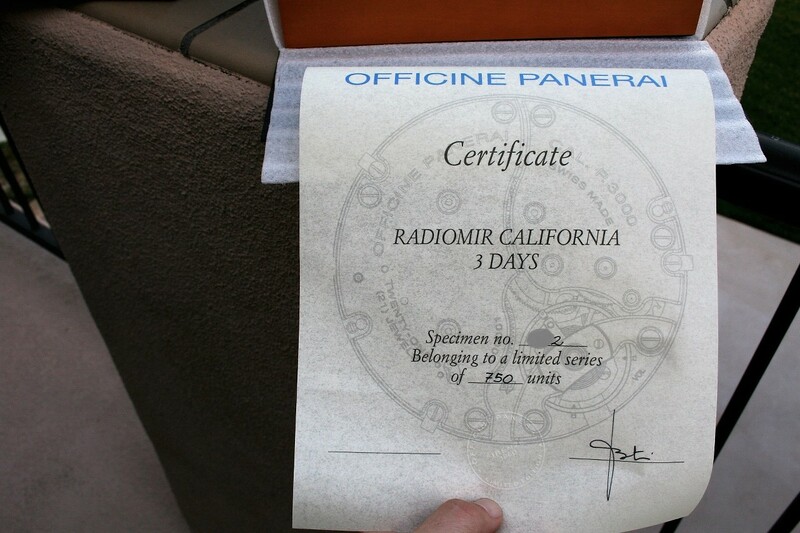 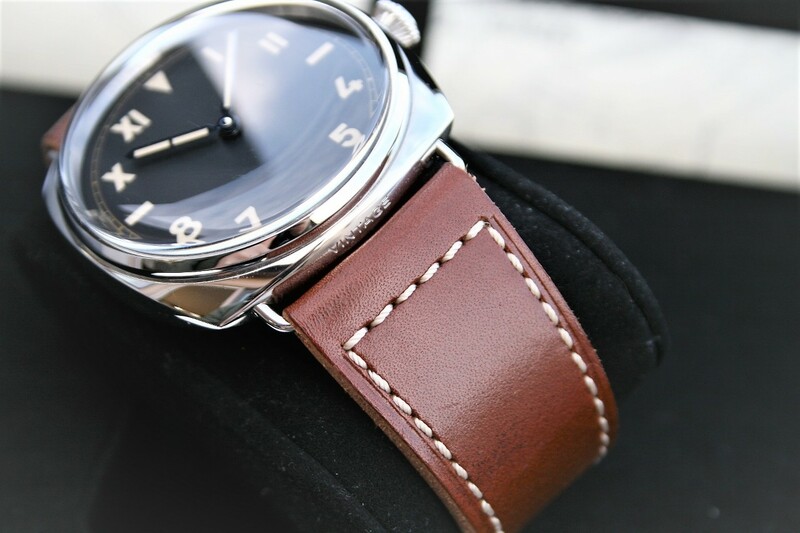 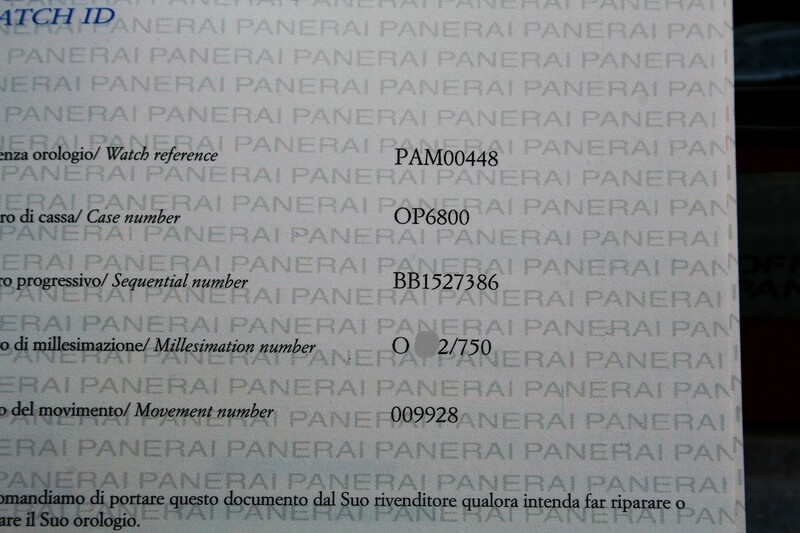 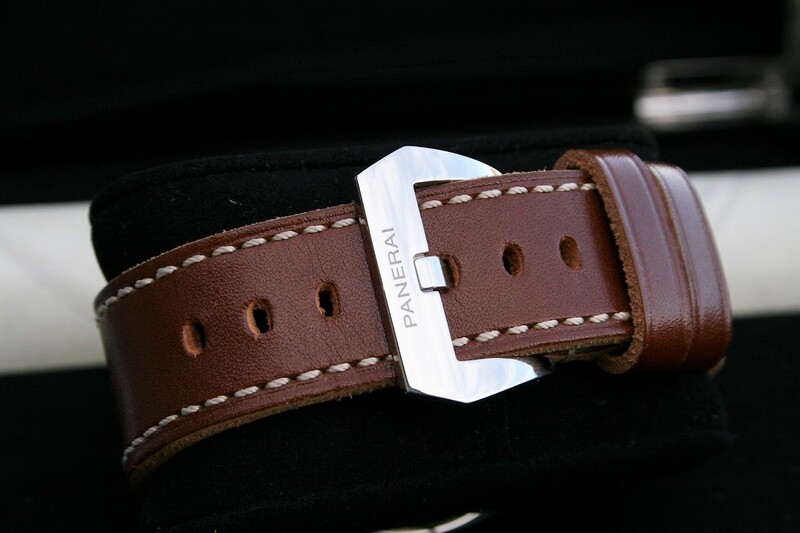 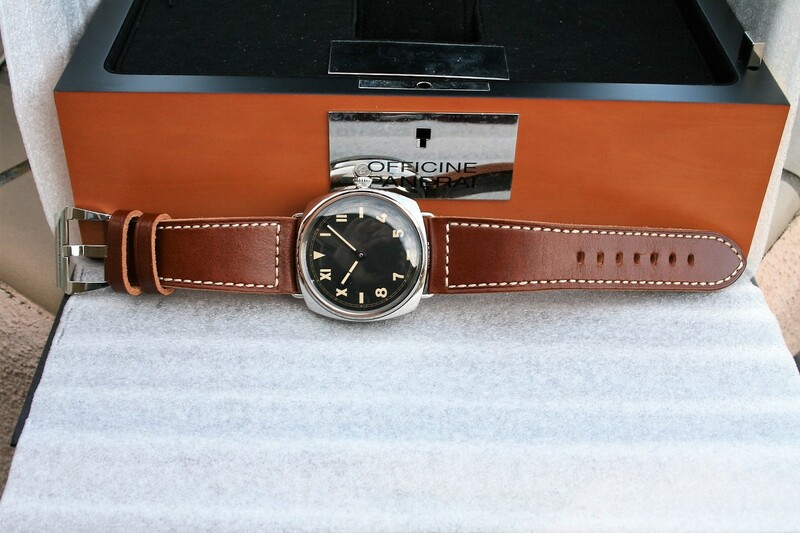 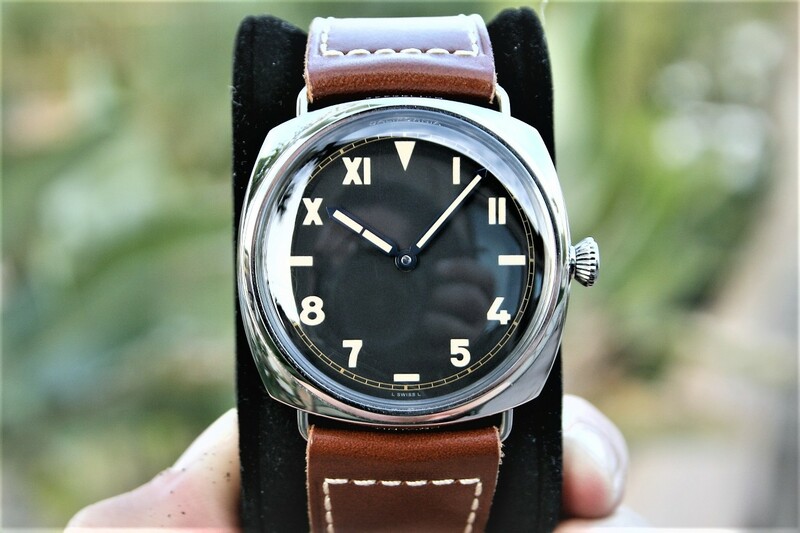 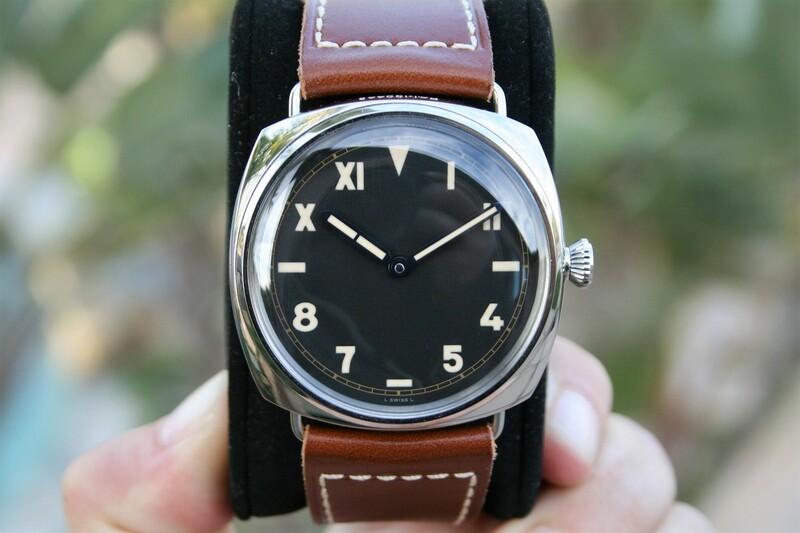 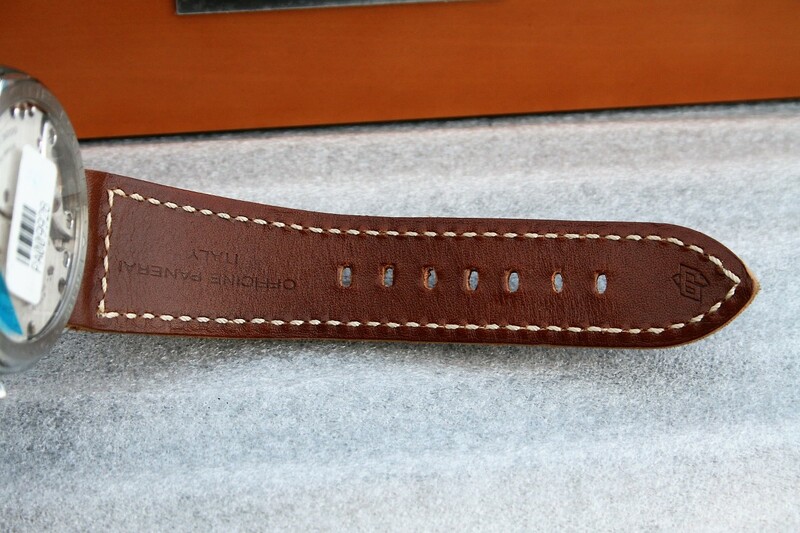 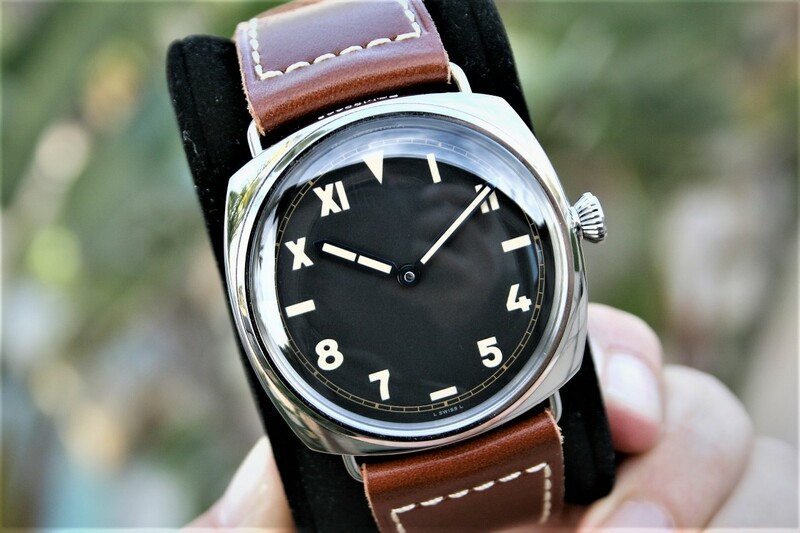 I am selling a Panerai Radiomir California Watch Limited Edition Pam 448 in near mint 96% condition. 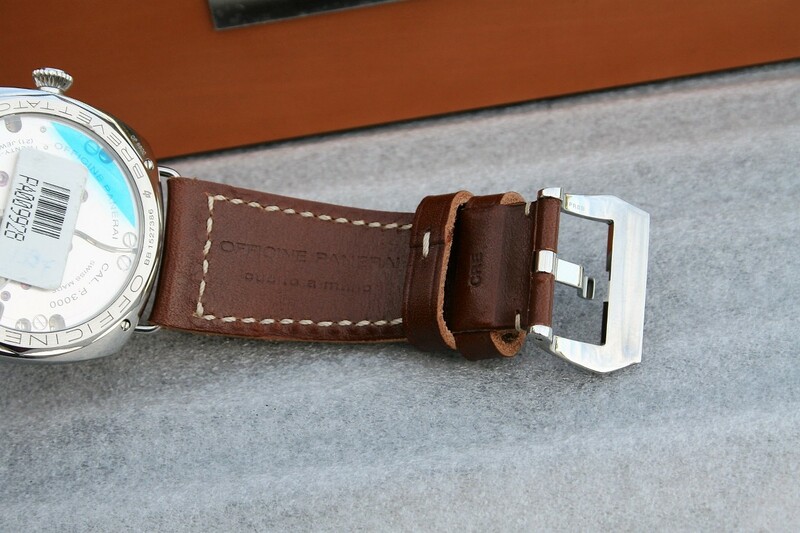 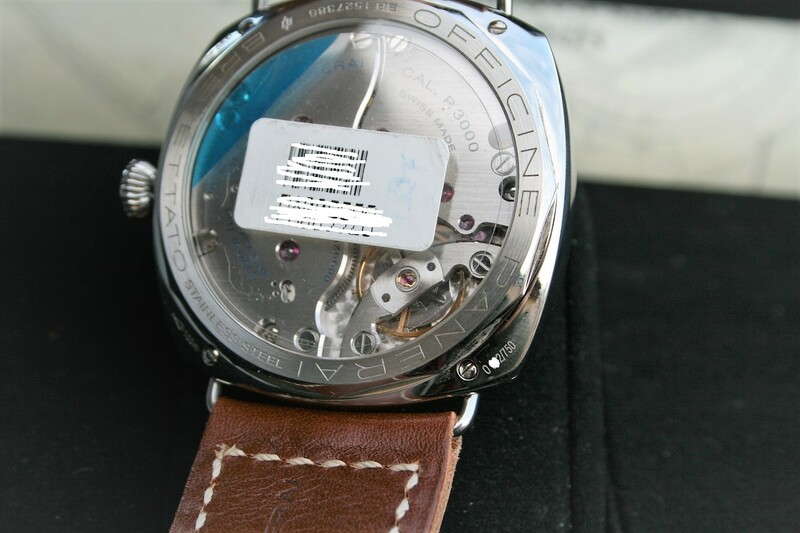 This watch comes in 47mm case and it is a limited run of 750 watches. 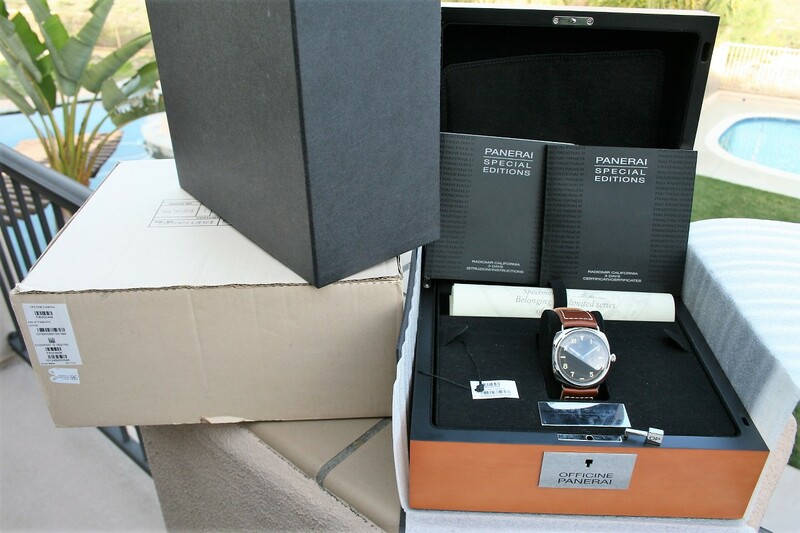 The watch comes complete with box and paper as seen in pictures.